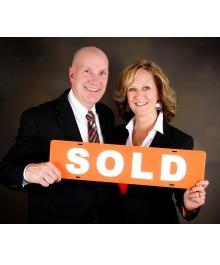 First Weber Realtors is committed to providing an accessible website. If you have difficulty accessing content, have difficulty viewing a file on the website, or notice any accessibility problems, please contact us to specify the nature of the accessibility issue and the assistive technology you use. We will strive to provide the content you need in the format you require. We welcome your suggestions and comments about improving ongoing efforts to increase the accessibility of this website. Volume controls: Your computer, tablet, or mobile device has volume control features. Each video and audio service has its own additional volume controls. Try adjusting both your device’s volume controls and your media players’ volume controls to optimize your listening experience.